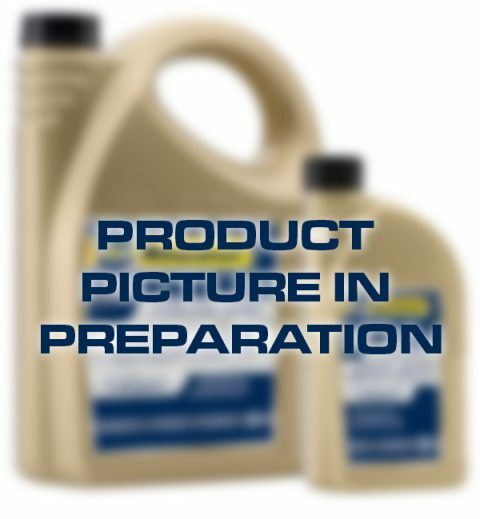 HD oils for gasoline and diesel engines which make normal demands on the engine oil and for those where no higher alloyed engine oils are needed or specified. Depending on the manufacturer's specification Promotol FD monograde oils can also be used as air compressor oils according DIN 51 506. 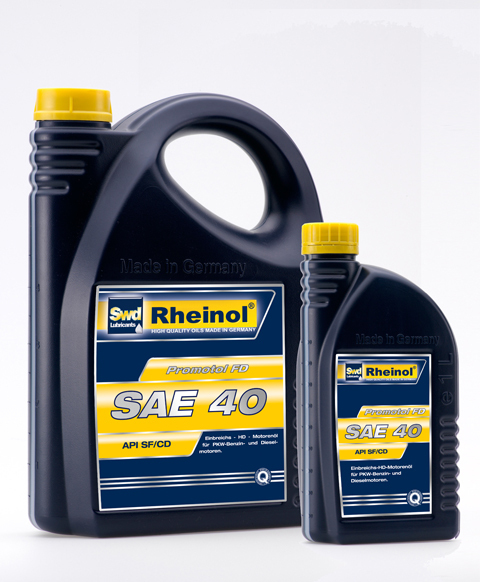 Economical HD-oils for heavily loaded diesel engines. alloyed engine oils are necessary or specified.